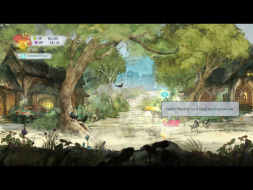 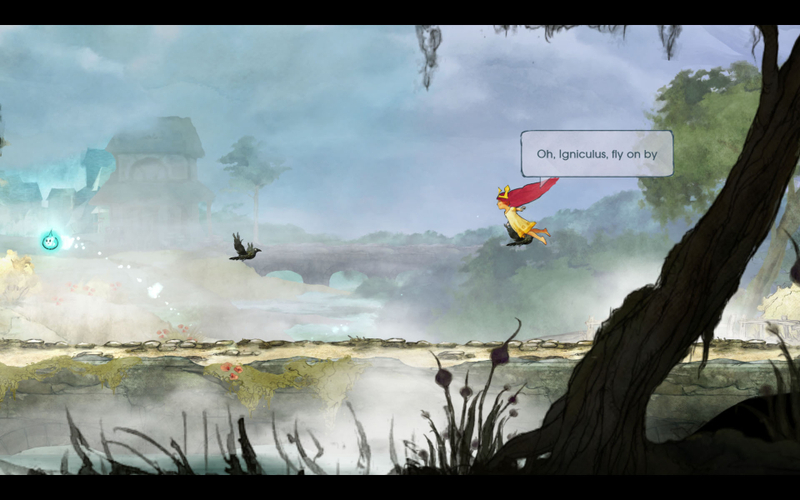 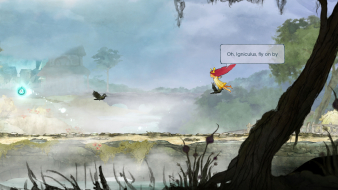 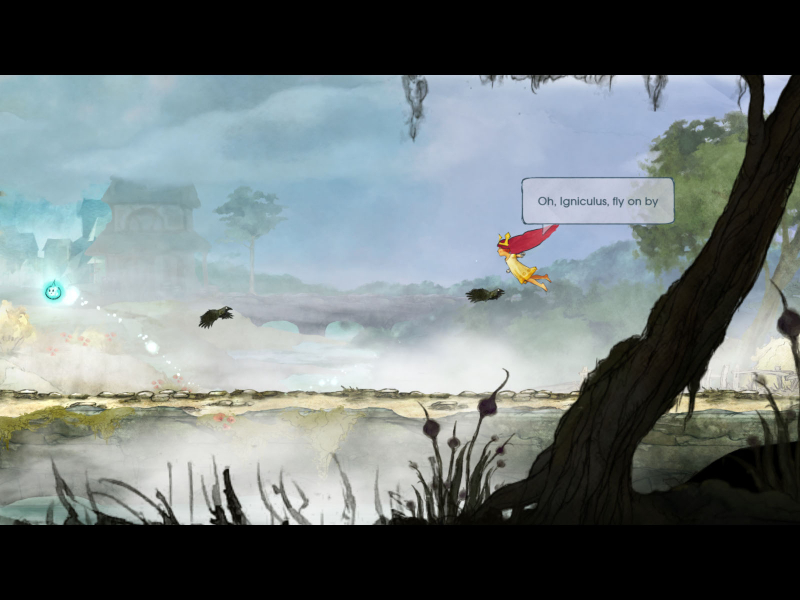 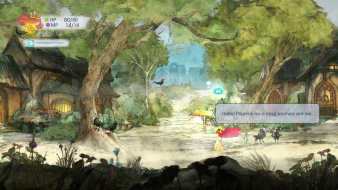 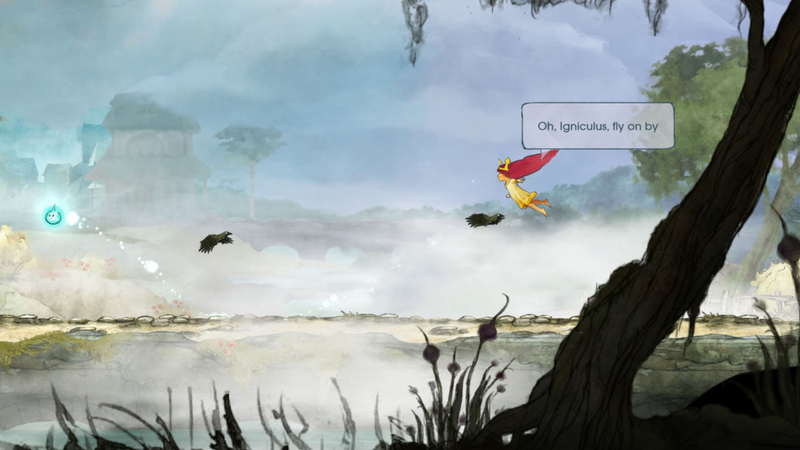 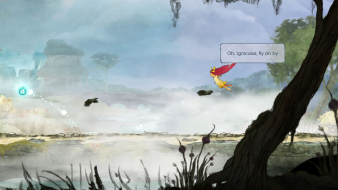 Child of Light is a platforming role-playing video game. 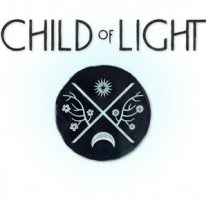 It puts players in the shoes of Aurora, a child stolen from her home, who, in her quest to return, must bring back the sun, the moon and the stars held captive by the mysterious Queen of the Night. Gameplay mixes the attributes of a side-scroller with RPG elements such as leveling-up to increase stats over time. 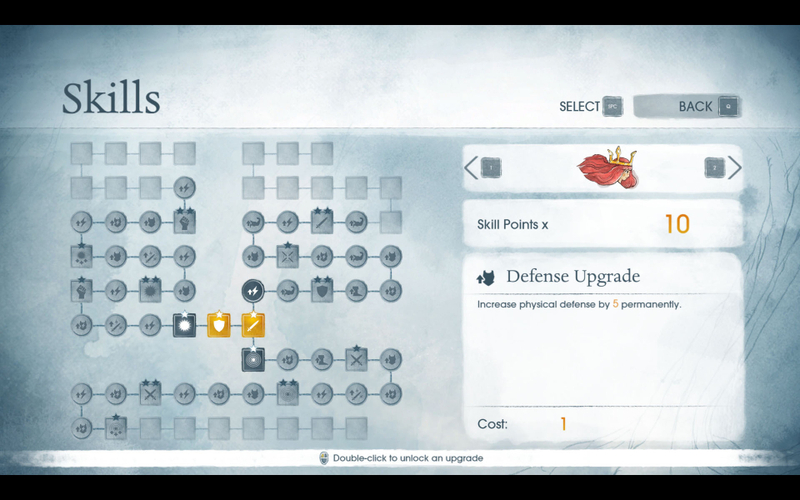 Battles with enemies utilize a system similar to the Active Time Battle system found in games like the Final Fantasy series and Grandia. 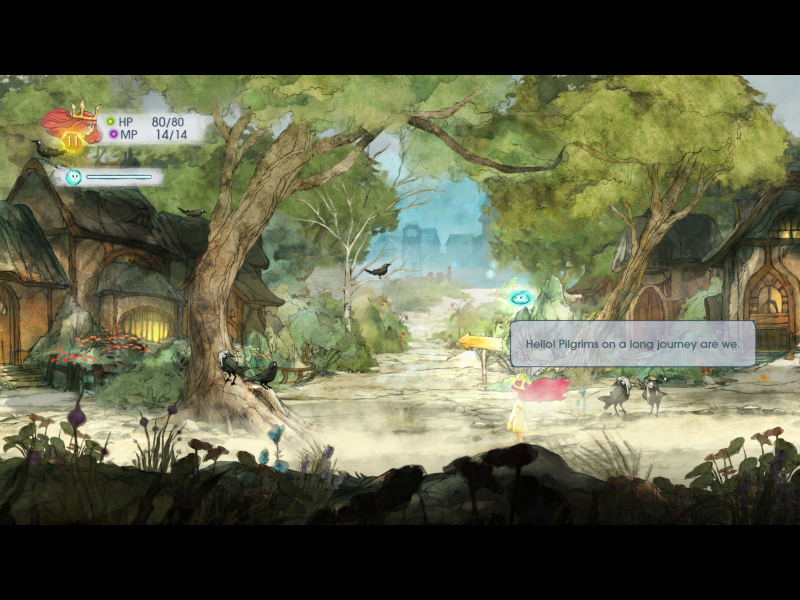 HaYDeN has a fix for the game in Flawless Widescreen. 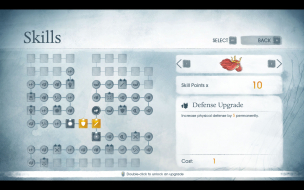 Users have come up with some issues where areas weren't accessible, and some issues with the HUD. It's being discussed (and fixed) here. 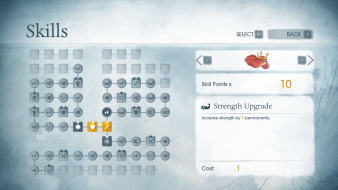 I initially tested on my 30Hz Dell 4k screen. After switching to the 60Hz resolutions such as 1080p and 1200p, the game wouldn't offer 4k as a selectable option. 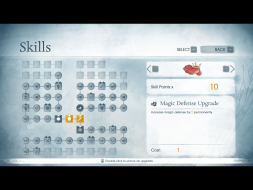 Could manually edit res back in XML file. 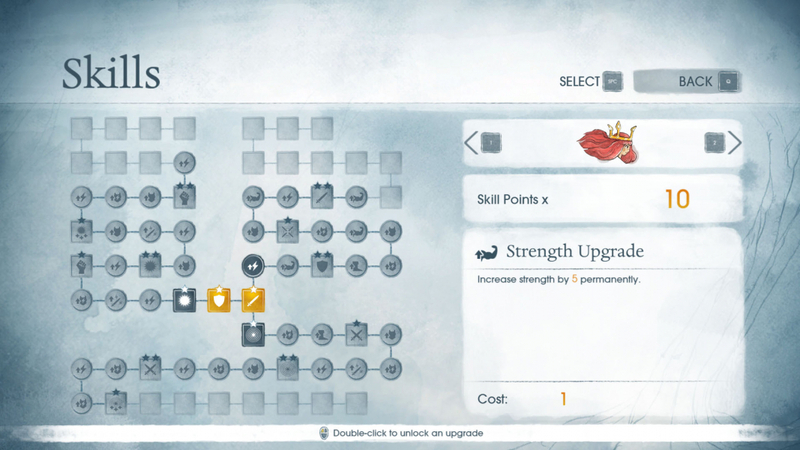 I'm guessing the game really liked 60Hz options and stuck with those options. Shouldn't pose an issue on 60Hz 4k panels. 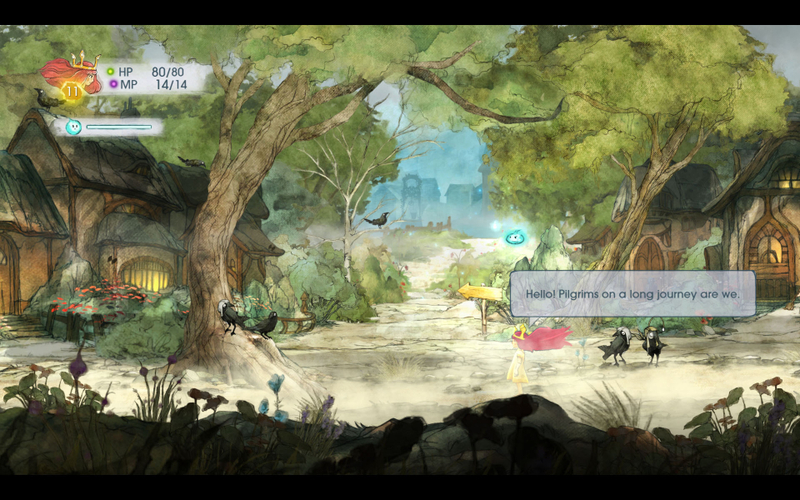 Game looks phenomenal in 4k.